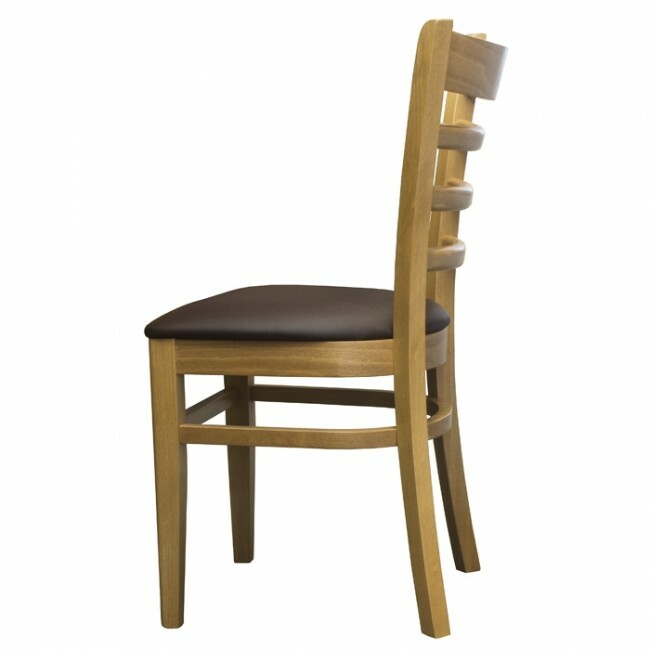 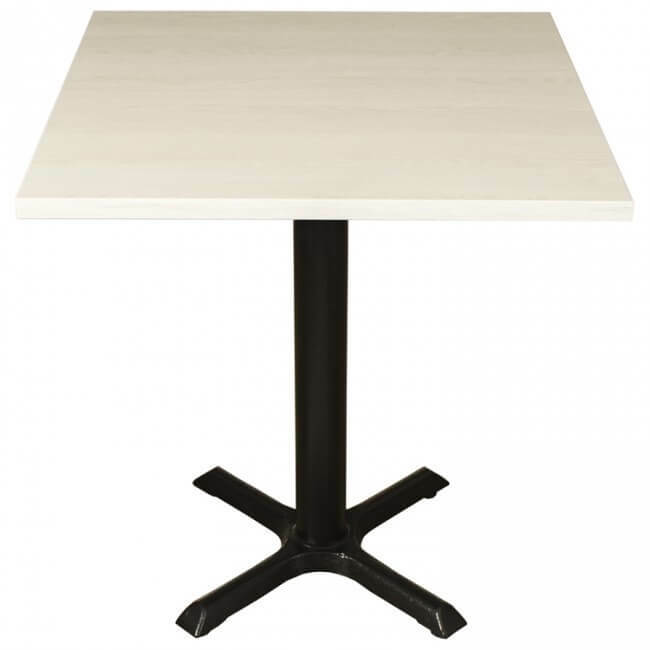 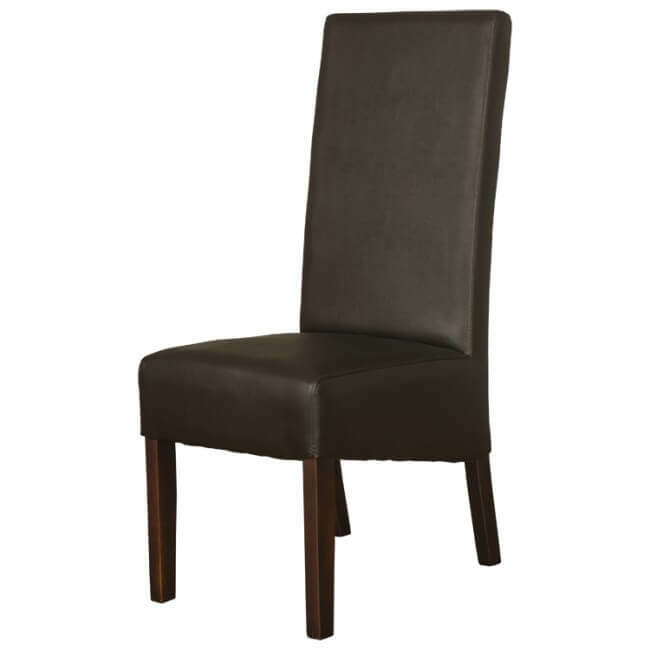 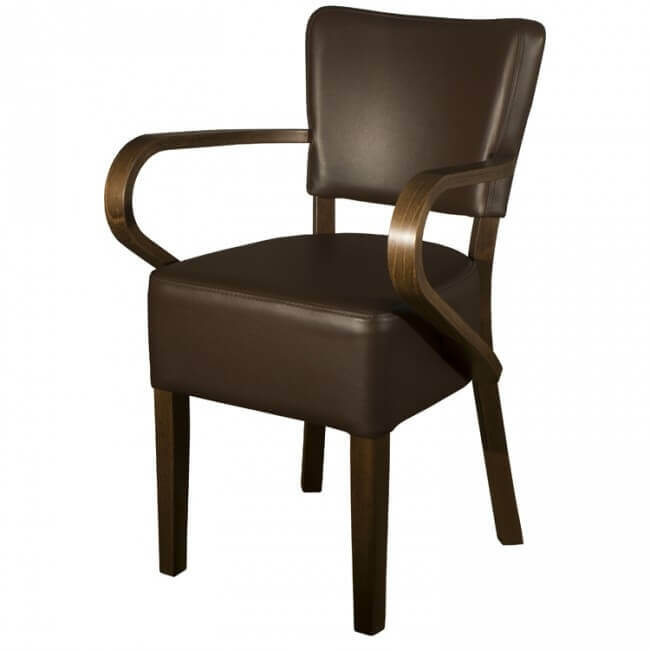 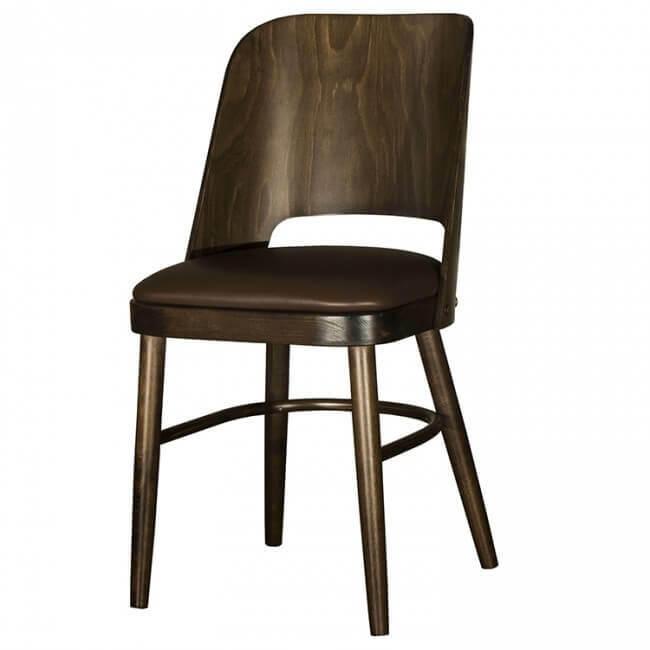 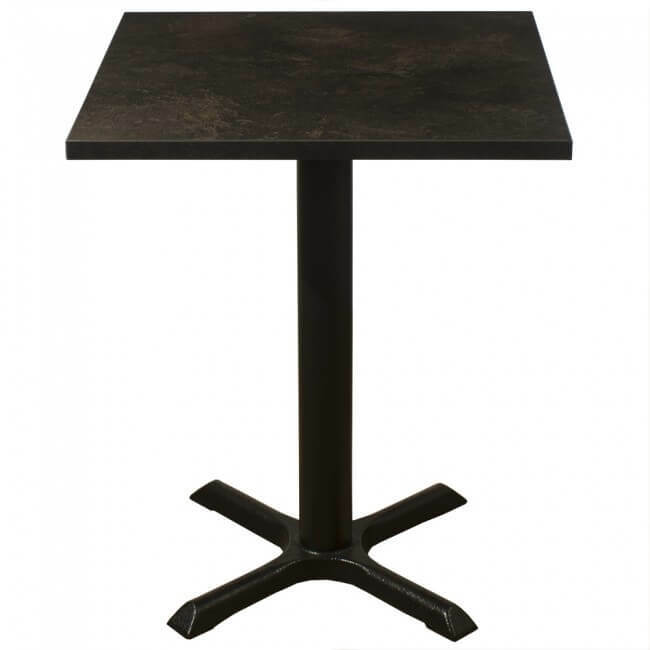 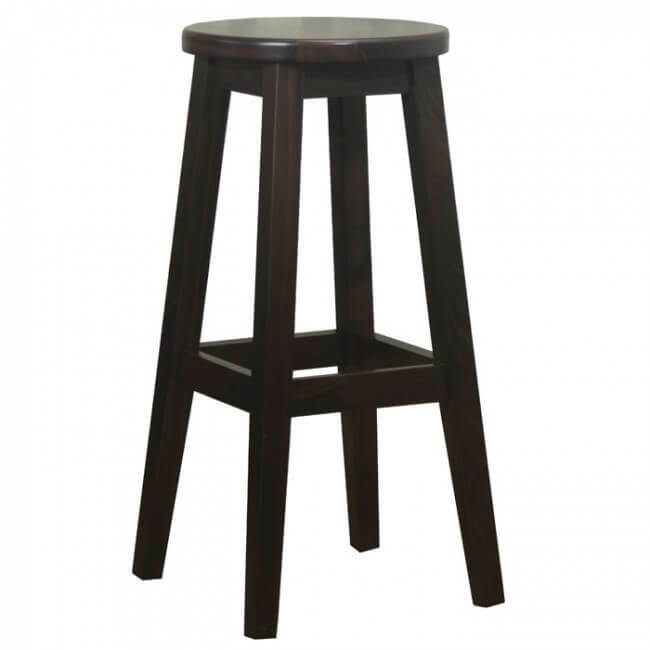 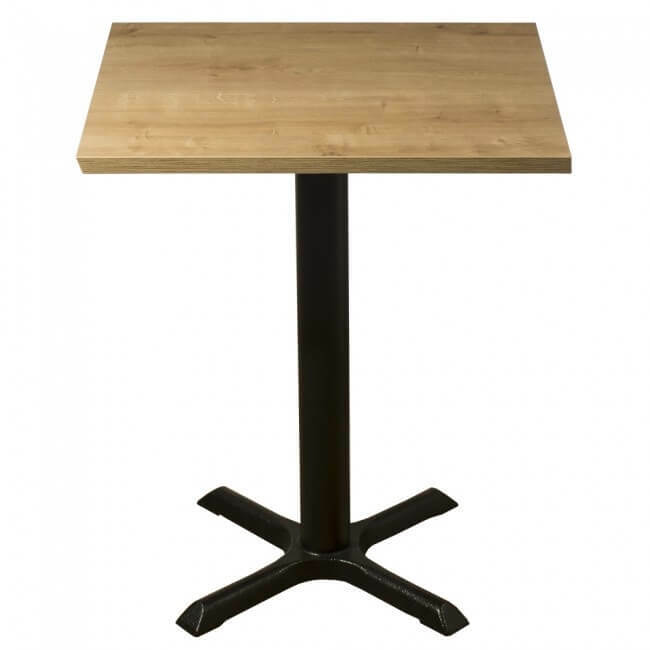 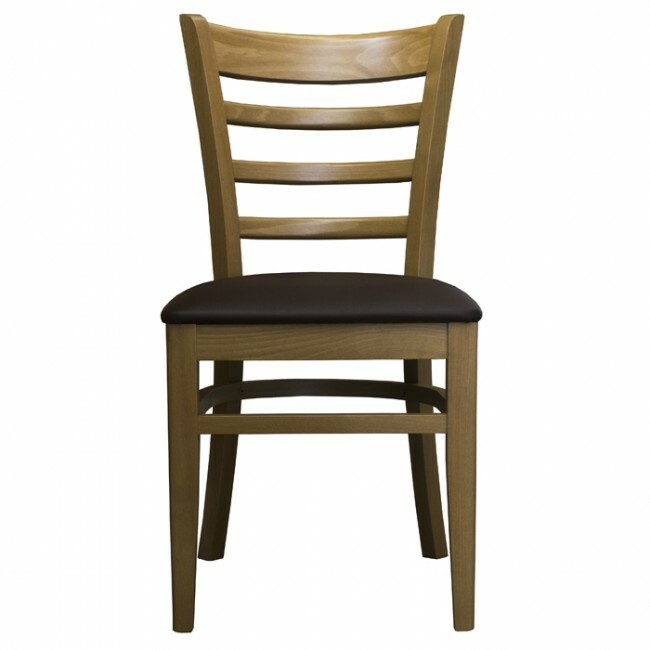 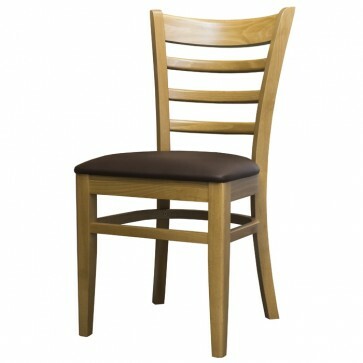 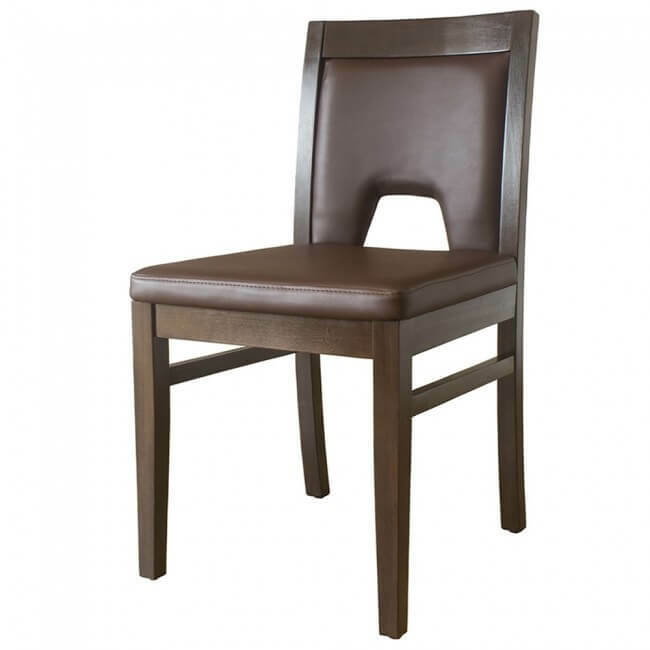 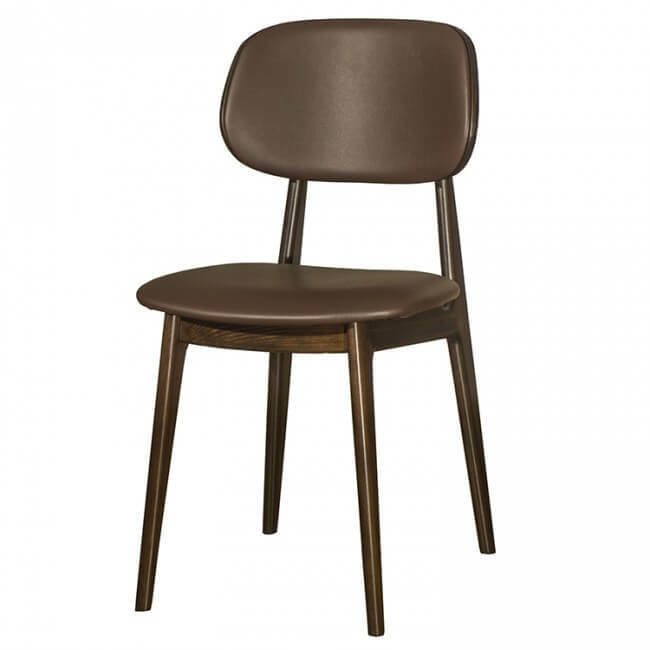 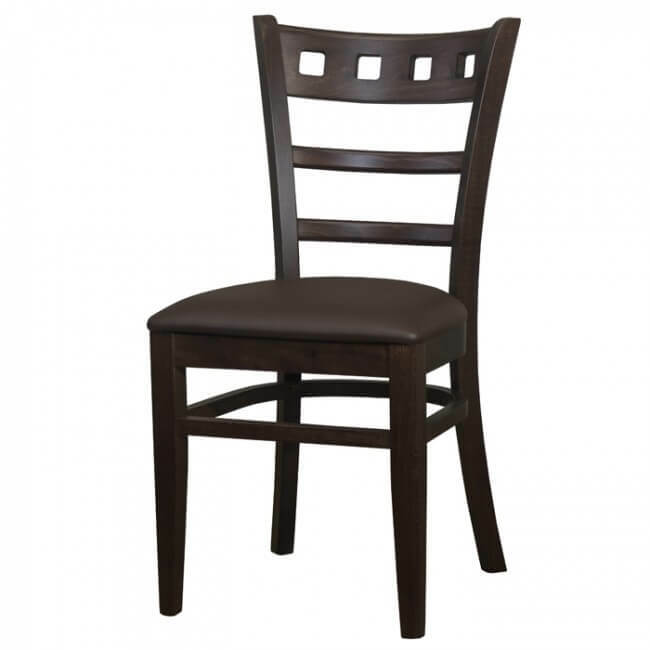 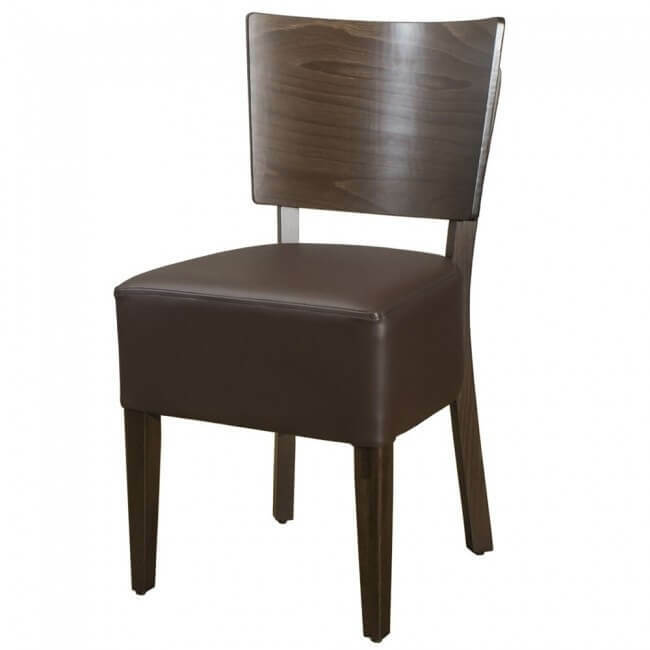 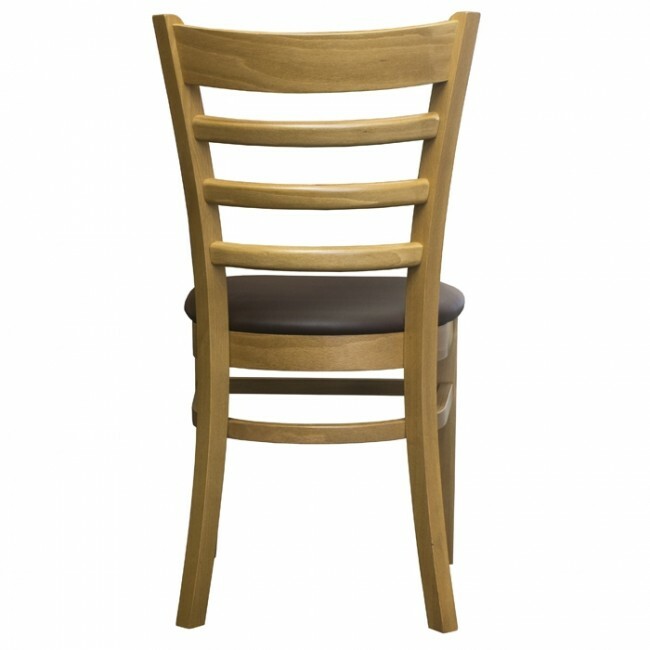 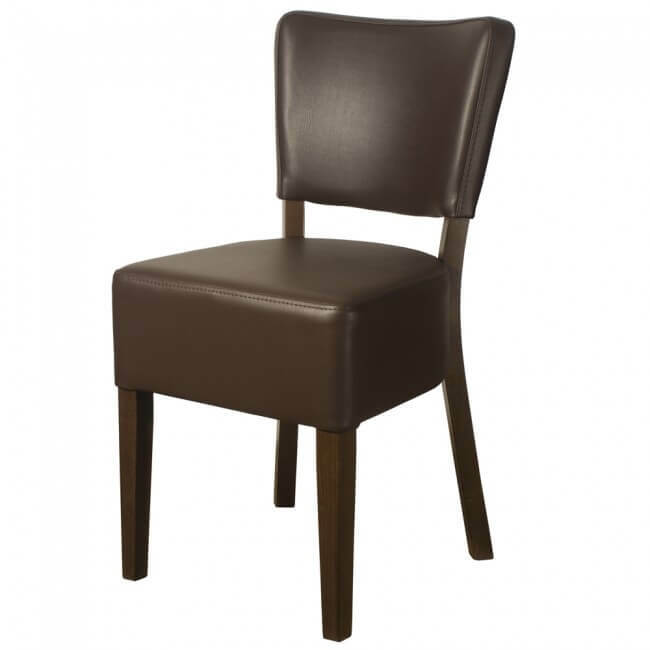 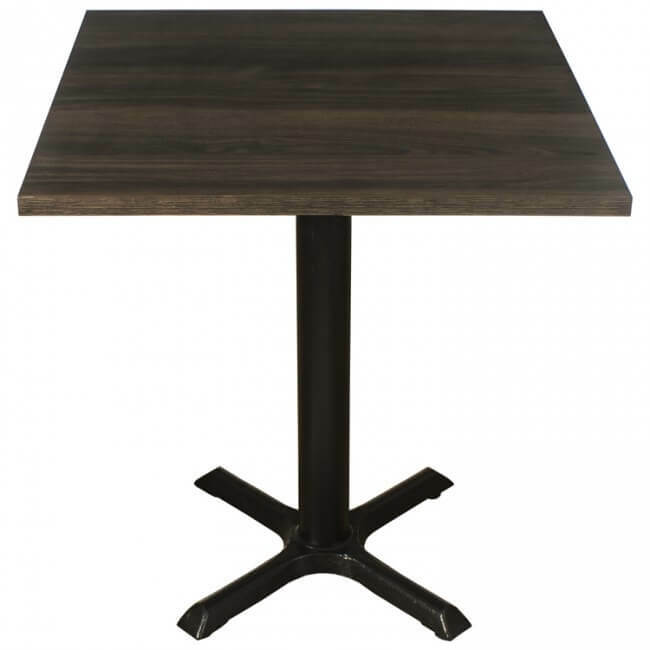 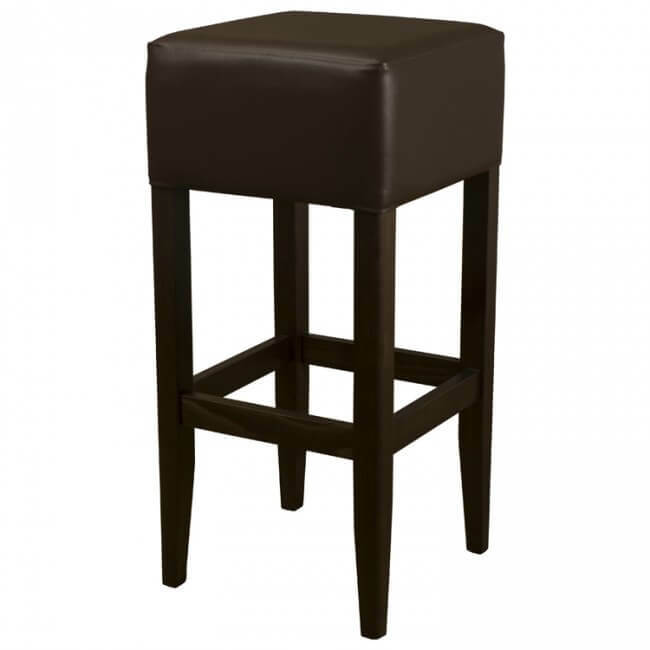 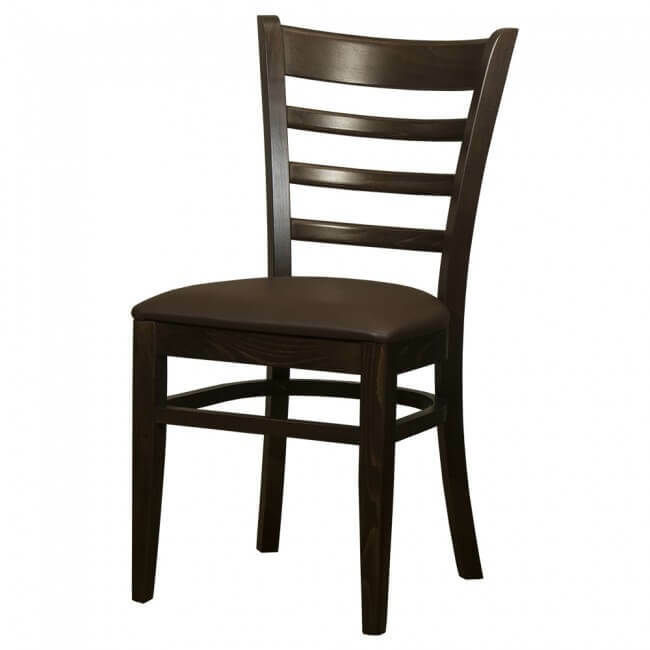 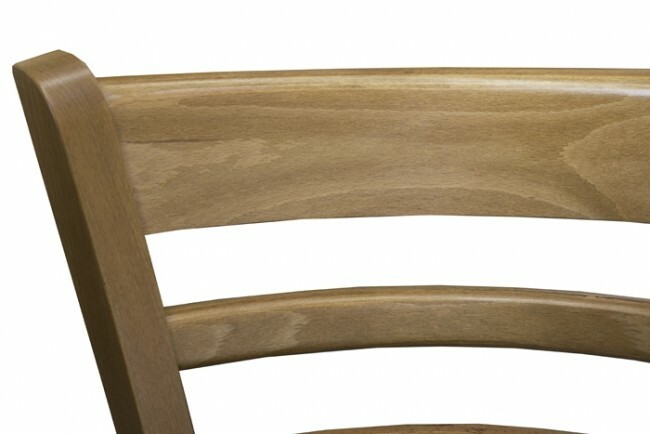 The Belmont ladder back restaurant chair is the latest addition to our premium Belmont range. 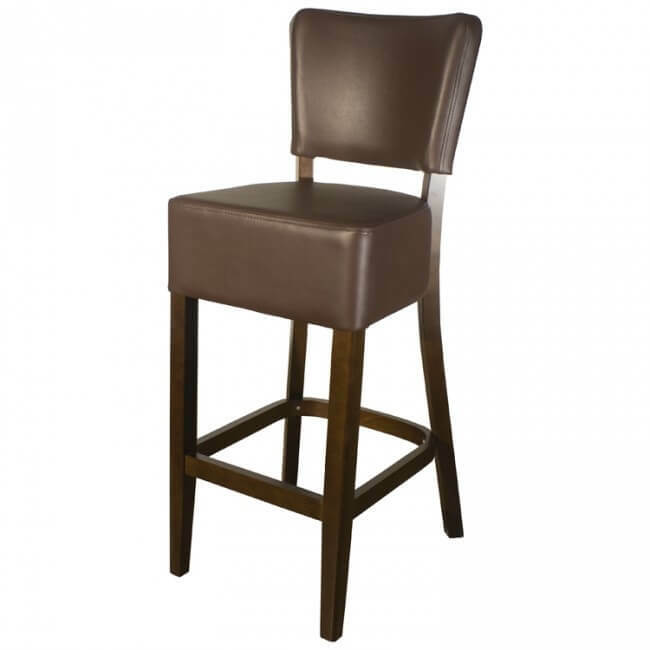 The classic time tested ladder back design is finished in a beautiful oak colour, with an upholstered faux leather seat pad in either brown or cream, to match with our other Belmont chairs and bar stools. 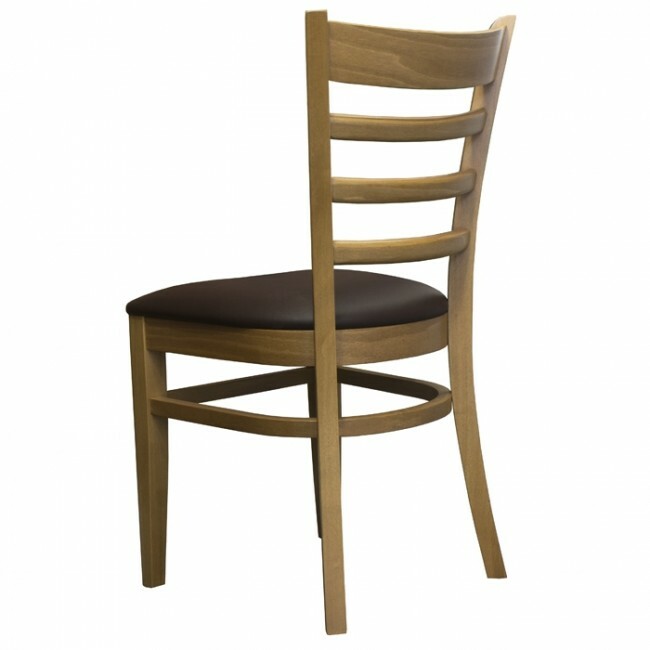 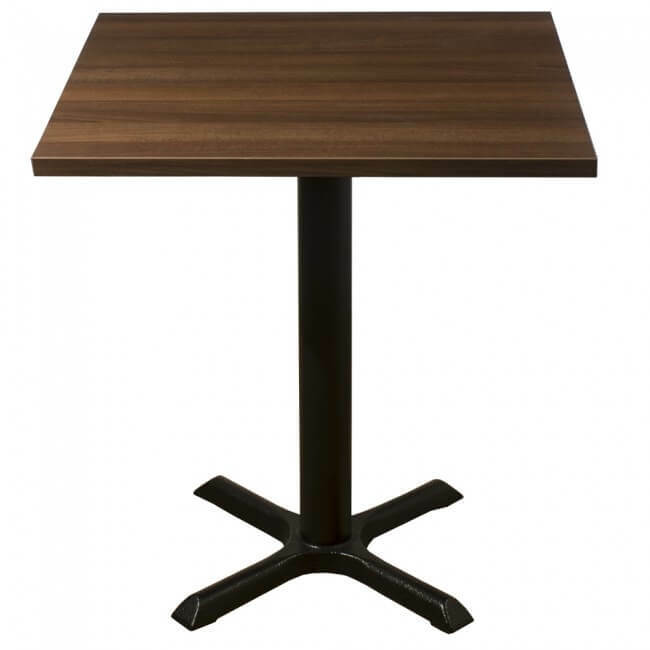 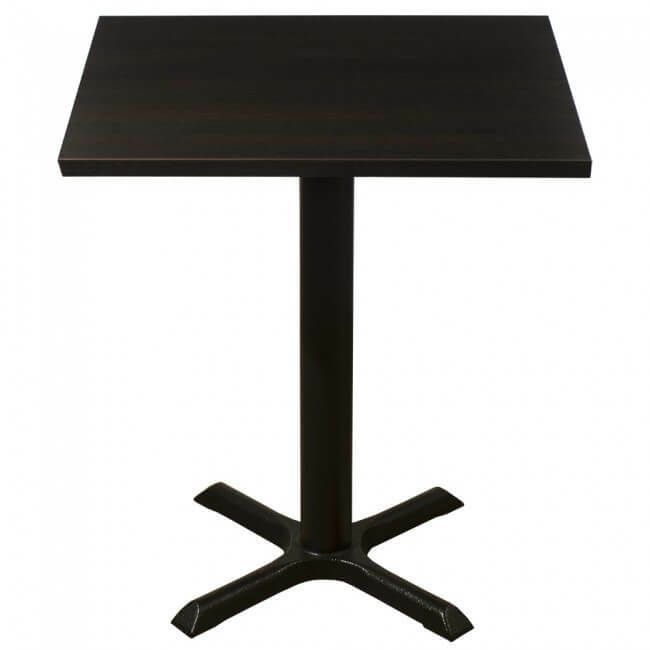 If you would like to see the quality of our Belmont range for yourself why not visit our showroom at Mayfair Furniture, 11 Royce Rd, Peterborough PE1 5YB, Cambridgeshire.